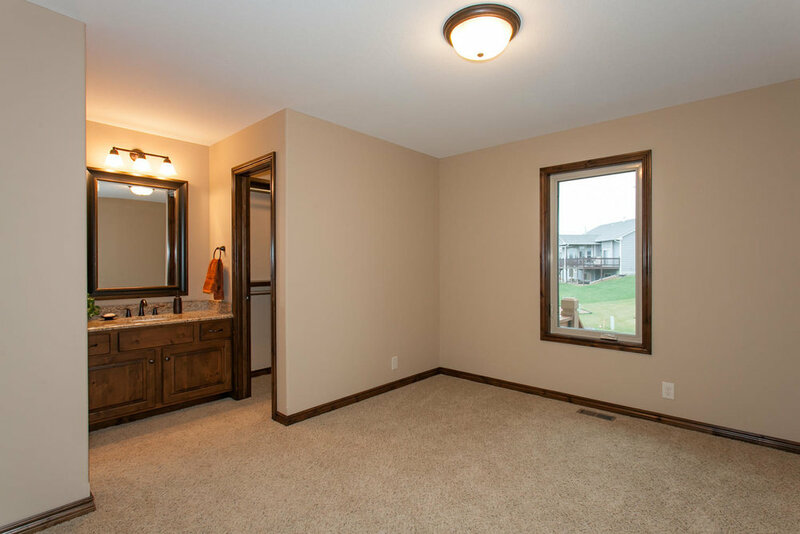 5 bed · 4 bath · 1,727 sq ft.
3 bedroom plan with Jack & Jill bath for the two bedrooms. Half bath off kitchen for guests. Open great room with stone fireplace. Large kitchen island, walk in pantry. 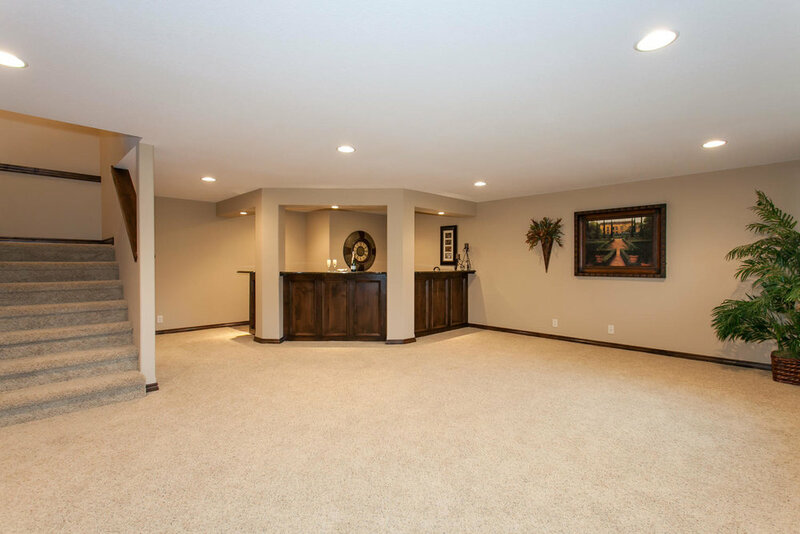 Finished basement with two bedrooms, bath, rec room & kids play room.